Such queries are very common among iOS users all over the world. Whether or not users have lost or forgot the password, nonetheless, there is always a need to change the password mostly for security reasons. It is not safe to use the same password continuously for a very long time. And that goes for every password there is starting from lock screen, Restrictions and Apple ID passwords. Unfortunately, not all the users know about the procedure to change or reset the new password as it is a bit confusing to differentiate all the passwords. 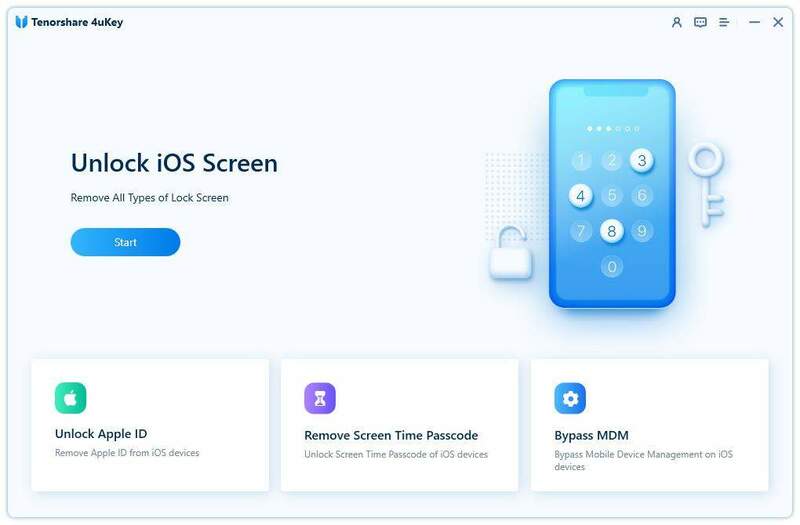 But now, you don’t have to ask how to change password on iPhone anymore, as this article will tell you about the easiest and safest ways to change all your iPhone passwords. So, let’s get started. 1. Take out your iPhone and go to Settings. 2. Now, go to Touch ID & Passcode. 3. Enter your current passcode. 5. Then you have to enter the passcode you are currently using. 6. Then you will get the option to provide a new passcode again. 7. Re-enter and verify the passcode again and that’s it! Although you didn’t forget it, you need to change the passcode to a new one. This is a very common practice performed by users all over the world and it is highly recommended as well. If you follow the procedure mentioned above, it will go very smoothly. 1. Install Tenorshare 4uKey on your computer. 2. Now, connect your iPhone and the computer via USB cable. 3. Tenorshare 4uKey app will detect your iPhone immediately, after that click on “Start”. 4. Now, you have to download the firmware package, choose a destination for the download and then hit “Download”. 5. After the download ends; hit “Unlock Now” to unlock your iPhone. The complete procedure will take a few minutes, just stay connected. So, this is how to reset your iPhone when you forgot your password using 4uKey. After this, you have to go to Settings of your iPhone and set a new passcode and your iPhone is ready for use again. 2. Navigate to General and tap on Restrictions. 3. Provide the current Passcode here. 4. Now, tap Disable Restrictions. Once you do it, you will be prompted to provide your Restrictions Passcode once more. 5. Finally 'Enable Restrictions' now and you will be prompted to provide a brand new Restrictions passcode. Keep it safe! 1. First, you need to confirm “Find My iPhone” is turned off. 2. 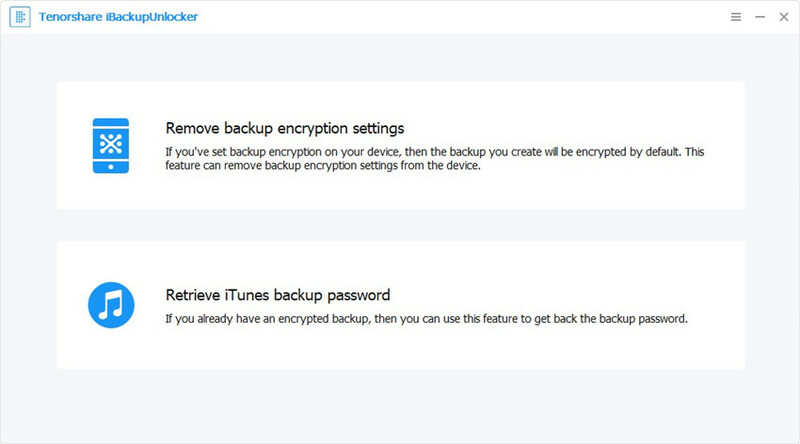 Now, you have to backup your iPhone. 3. Then, get a USB cord and connect the devices together. 4. Run the iTunes app. Be sure to install the updated version of the iTunes app on your computer. 5. Now, in the iTunes window, go to “Summary” and click on “Restore iPhone”. 6. Then, you will be prompted to verify once more, so, hit the “Restore” button again. 7. After that, agree to terms and conditions to allow iTunes downloading software. 8. Finally, when iTunes successfully downloads the software for your device, it will begin to restores your iPhone. And then your device will be restored to factory settings without Restriction passcode. If you need one, you can always go to Setting > General and enable Restrictions. How to reset Apple ID password on iPhone? This is a typical question troubling many users. But what about changing the Apple ID password? Isn’t it also very necessary? This is the official method to change your Apple ID and password through your iPhone. No need to worry anymore, just read the steps below to solve the issue right away. 1. On your iPhone go to “Settings” then tap on your name and navigate to “Password and Security”. 2. Then tap on “Change Password”. 3. After that, you need to provide your current password and then enter the new one. 4. Now, tap on “Change Password”. 5. Finally, sign-in using your new Apple ID to use your device. And you are done! If you don’t remember the Apple ID password, please follow this article and learn how to reset forgotten Apple ID password. There are basically two situations in terms of how to reset iPhone password. First, if the user wants to change it even though the users know the password and the second is that the user has forgotten the password and needs a new one. But whatever the situation is changing a password is very difficult if you don’t know the right procedure. This article tells you about the 3 best ways to change your iPhone password and passcodes. You can easily use the new third-party app called Tenorshare 4uKey to reset the password at will. It is simply the best of all these methods and it can easily reset and unlock your iPhone. Highly recommended!